With a steadily growing Internet penetration rate, and an ongoing surge in smartphone adoption, the Philippines is in the midst of a digital transformation that not only affects daily life, but is also expected to drive an uptake in digitization among businesses in terms of operations and decision-making. ePLDT, the digital enterprise enabler of the PLDT Group, strongly urges organizations to consider a Big Data Analytics strategy to accelerate business growth. "Every person somehow leaves a digital footprint, whether it’s on social media or with electronic transactions. There is a tremendous amount of data waiting to be mined, refined, and analyzed. With the right infrastructure, tools, and expertise, valuable insight can be gleaned from all this information," said ePLDT Group Chief Operating Officer Nerissa S. Ramos. Citing a study by Bain & Company, Ramos said that companies with Big Data platforms are two times more likely to have superior financial performance within their industries, and five times more likely to make faster business decisions. "And this is not just about speed. In this day and age, accuracy through predictive data-driven decision-making is key. By using historical data, one can understand the reasons behind past successes or failures. With this, decision-makers can make wiser business choices moving forward," she said. 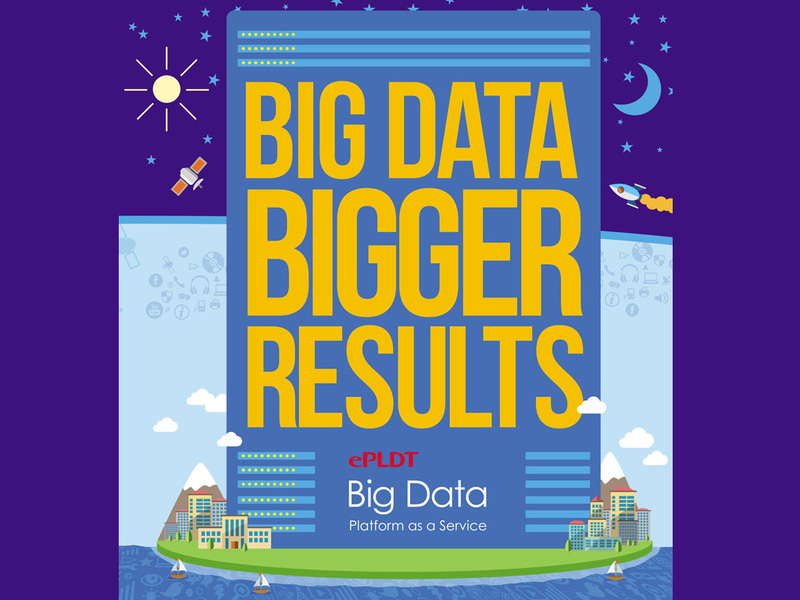 ePLDT provides the country’s first Big Data Analytics services and infrastructure as an initiative to help organizations harness the power of Big Data, and use this as a means to achieve business goals faster. 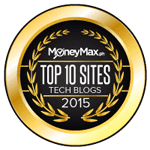 "This and our other enabling digital enterprise endeavors, are testament to the company’s brand promise of Enabling Success," added Ramos. According to Ramos, the Philippines is a young market for Big Data. Although awareness is high, adoption has a long way to go. 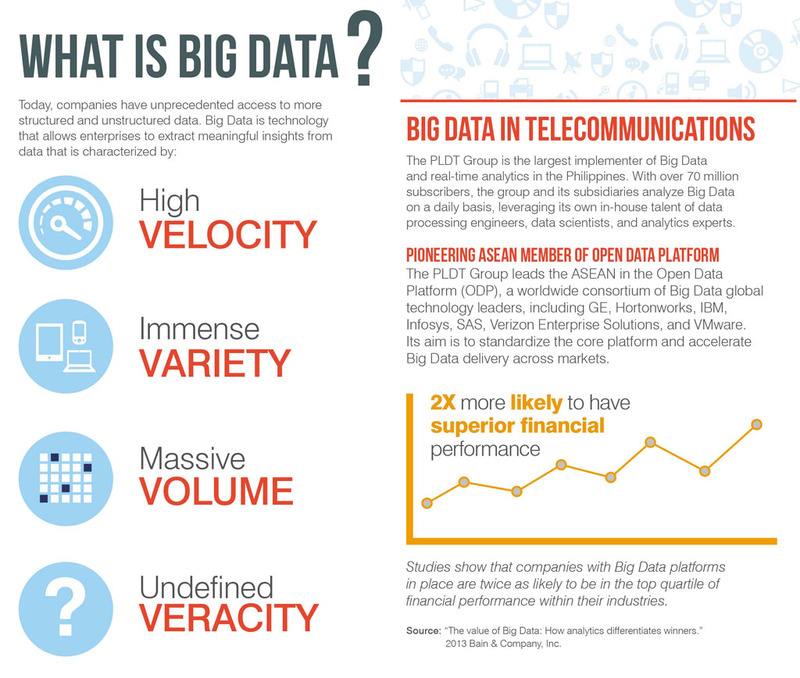 ePLDT is ready to take enterprises through the Big Data journey via their expert consulting framework. Here, companies are guided towards the best approach to use Big Data for their respective organizations. Leveraging on their membership in the Open Data Platform (ODP), a worldwide consortium of Big Data global technology leaders, ePLDT is offering an ODP-compliant Analytics Compute Engine (ACE) that will jumpstart Big Data projects. 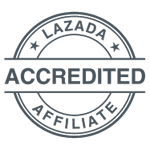 Maximizing the Big Data assets of the PLDT Group, ePLDT is able to provide predictive analytics services to businesses, helping customers identify risks and opportunities, and ultimately, allowing them to make data-driven decisions. 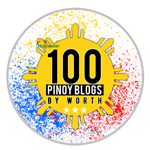 Ramos noted that Big Data will afford enterprises, organizations, even the government, with valuable insights that can help them tailor-fit products, services, and policies to benefit their publics. "When organizations are able to identify the needs of their market, they are more empowered to act on those needs. Imagine what a happy customer base you will have if you are able to address their needs before they even know it themselves," said Ramos. Apart from growing its Big Data infrastructure and services, ePLDT is set to beef up their Security Solutions suite as well as introduce a Customer Experience enhancement.